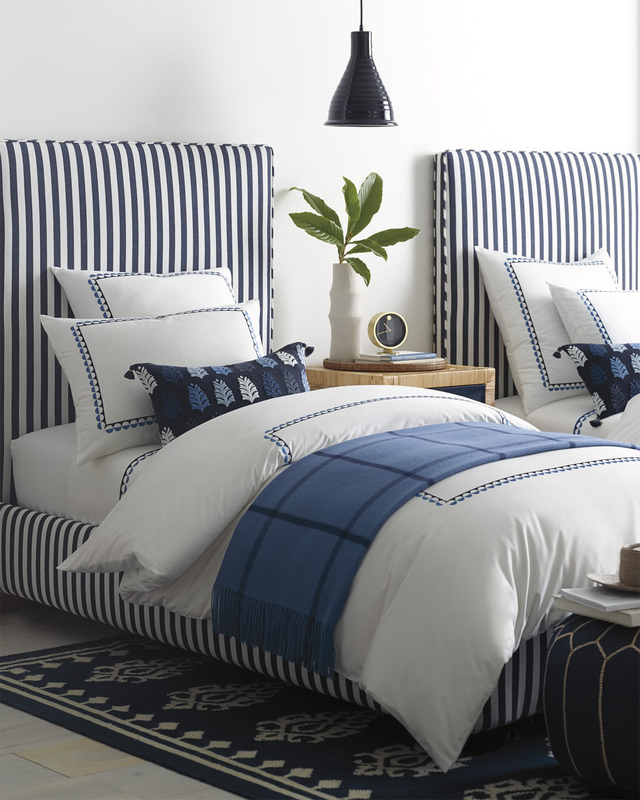 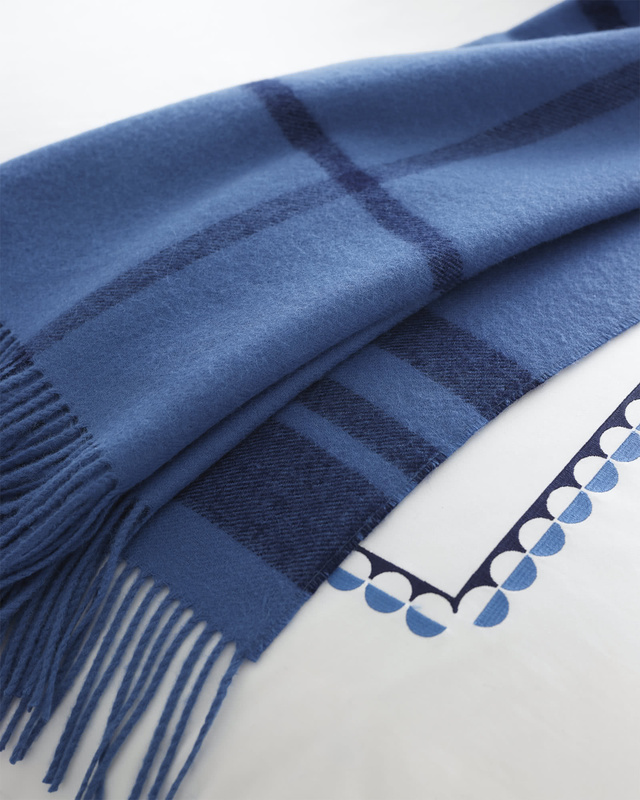 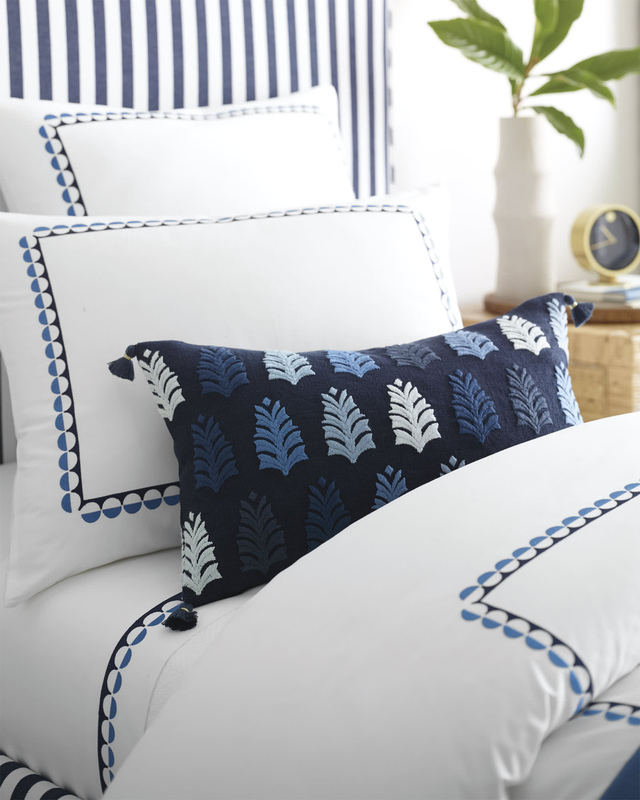 Oceanside ShamsOceanside Shams, alt="Oceanside Shams, "
Print In a simple motif that recalls sea and sky, our two-toned dots on smooth, eco-friendly cotton sateen bring a lighthearted and luxe layer to the bed. 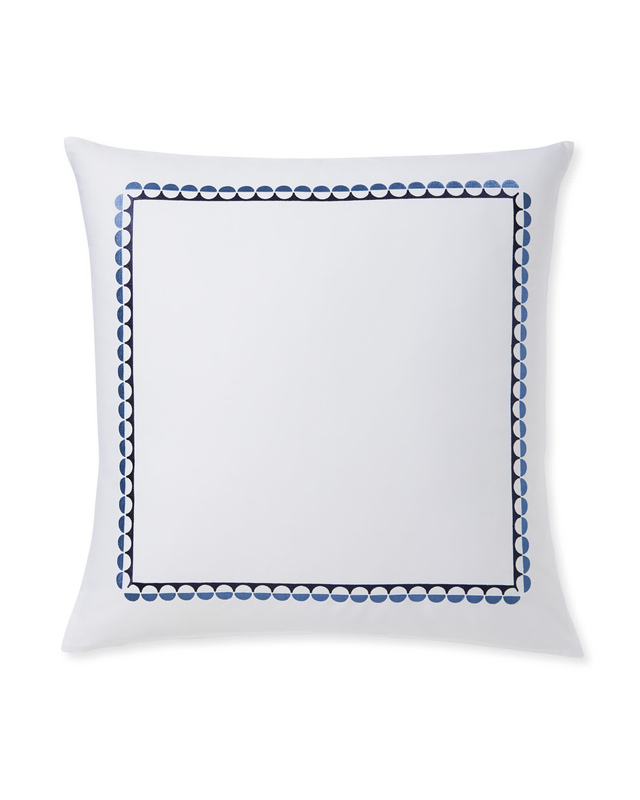 Beautifully embroidered, it brings just enough color and pattern to let you dial up your look or stay on the quiet side. 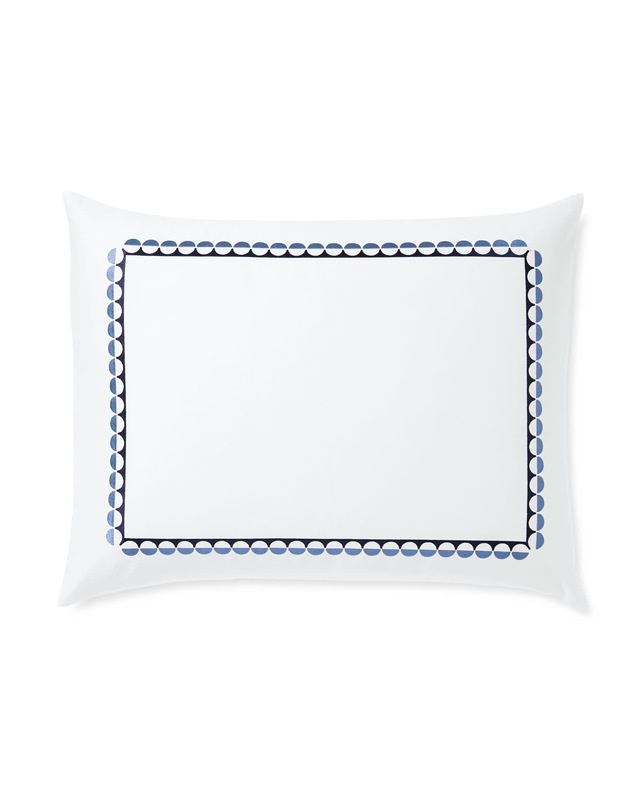 Woven of smooth cotton sateen.